#TheQueen could not attend, unfortunately. But she issued a statement about the 41st president. 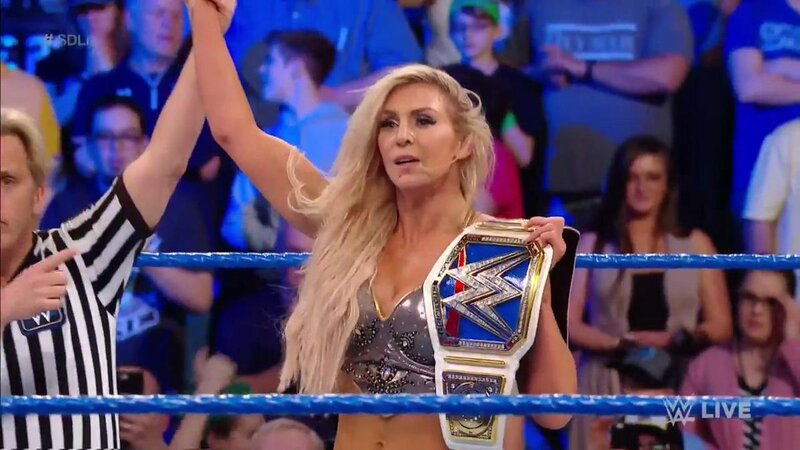 #TheQueen @MsCharlotteWWE had some BITING words for #SDLive #WomensChampion @CarmellaWWE last night! #TheQueen @MsCharlotteWWE wasn't afraid to take FLIGHT as she battled the dominant @NiaJaxWWE one-on-one on #RAW! 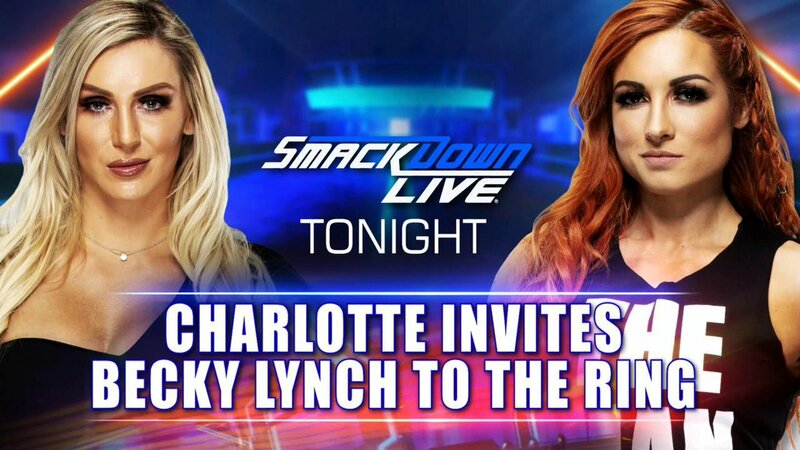 Hey @BeckyLynchWWE, #TheQueen @MsCharlotteWWE just invited you to #SDLive for a "friendly" discussion. You in? 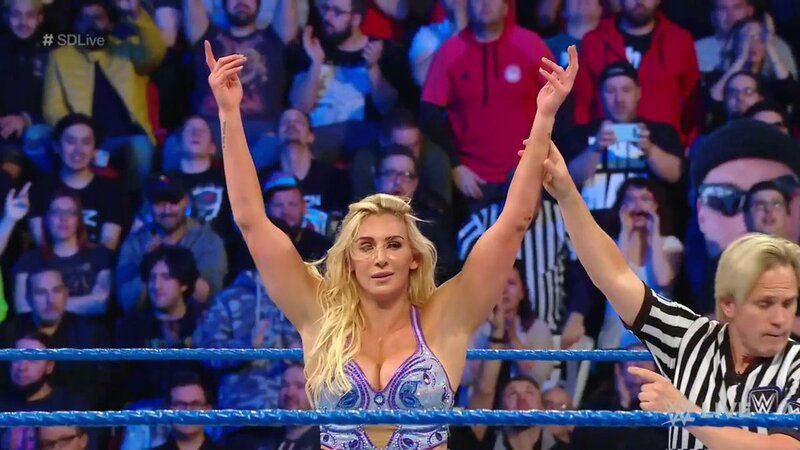 #TheQueen @MsCharlotteWWE kicks off #SDLive, and she has no time for handshakes. #TheQueen is BACK on the THRONE!!
. 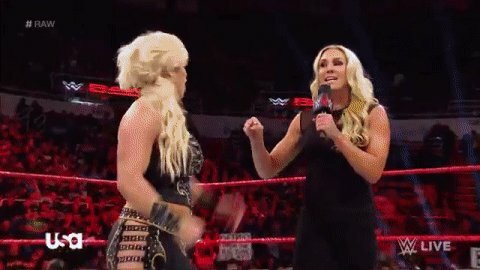 @DanaBrookeWWE has HAD IT with @MsCharlotteWWE's bullying, as she attacks #TheQueen on #RAW!